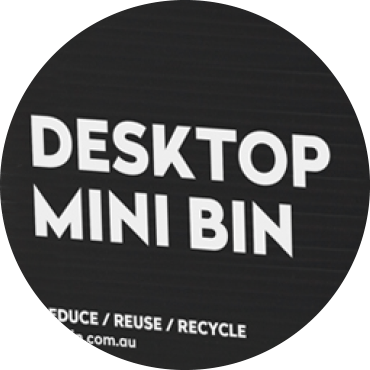 Certified Carbon Neutral and Manufactured in Australia. 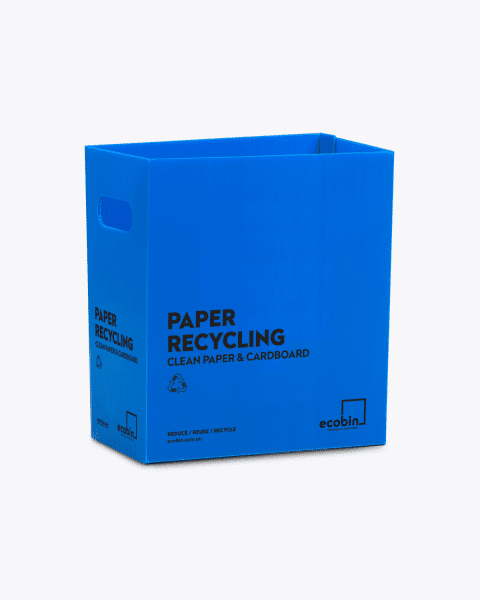 Did you know that 85% of stuff we throw could be recycled or re-used? 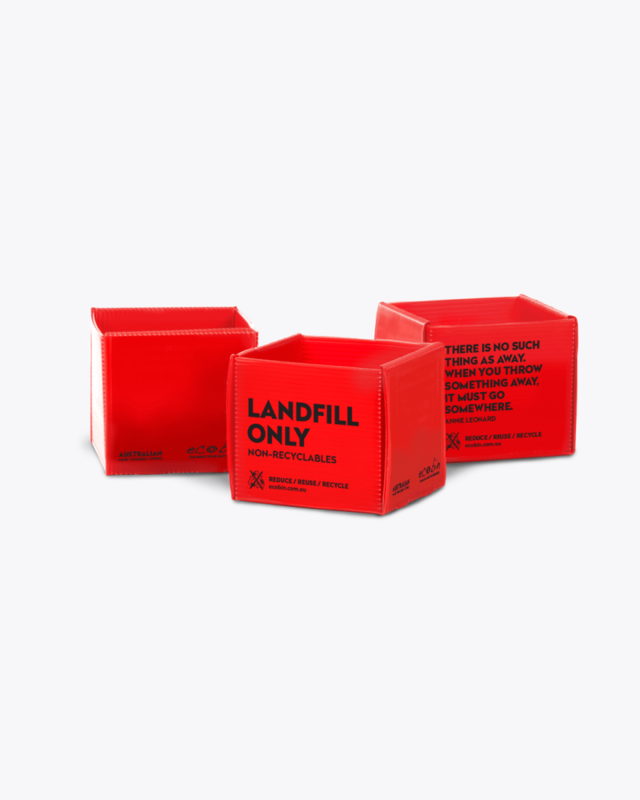 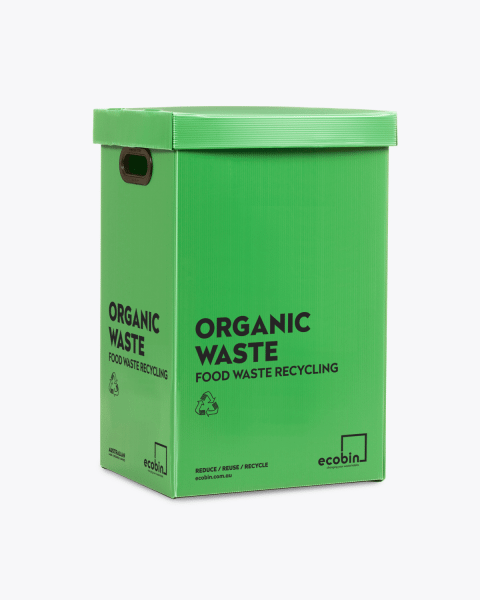 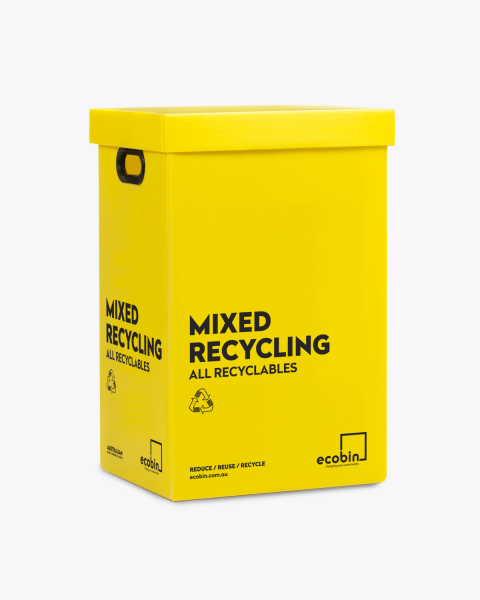 Your new mini eco bin is the best tool to help divert from landfill. 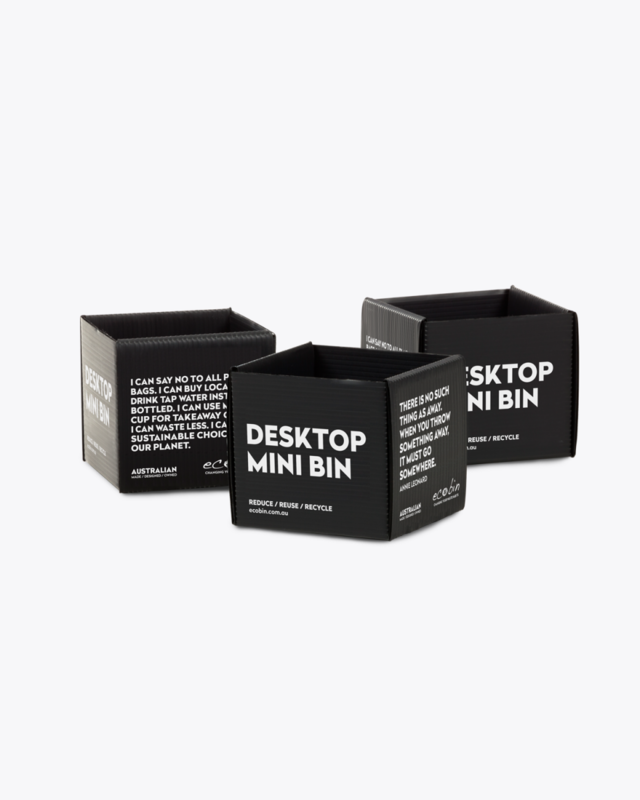 Now you’ll understand why we can take away your bin tidy under your desk and replace it with the mini eco bin. 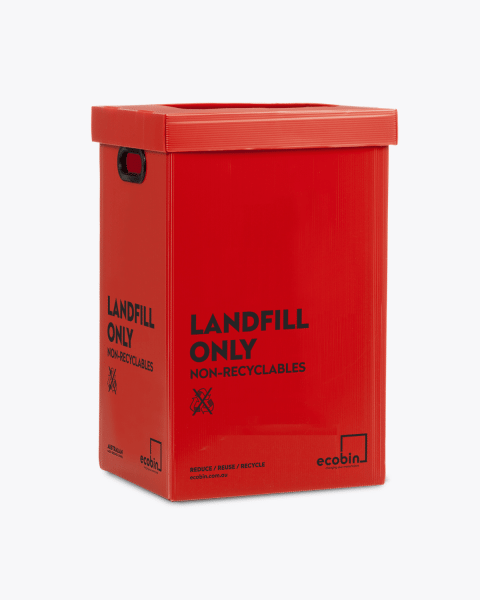 No more big bin liners that break down in 500 years. 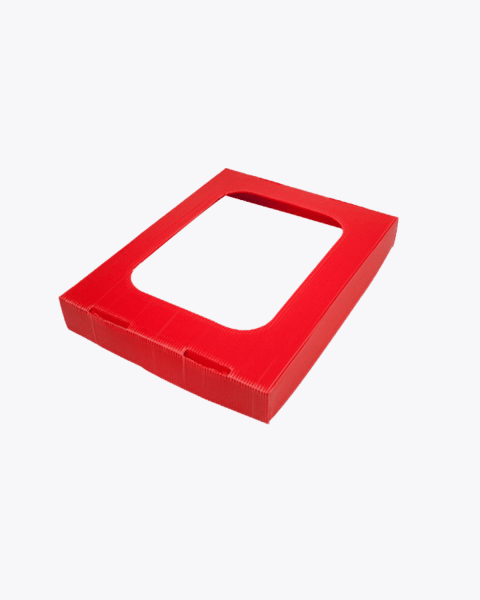 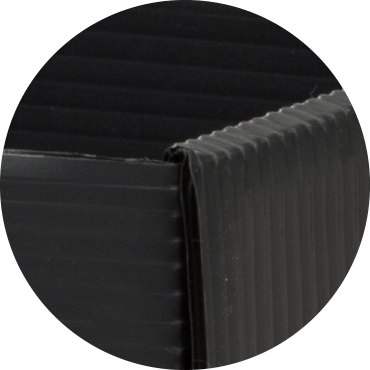 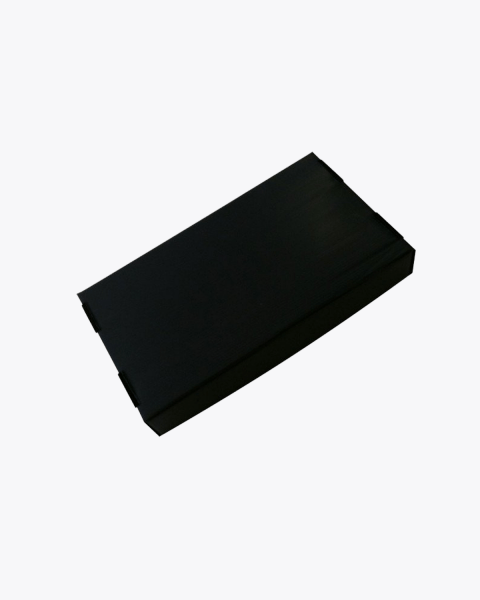 Has the durability of plastic with the flexibility of cardboard. 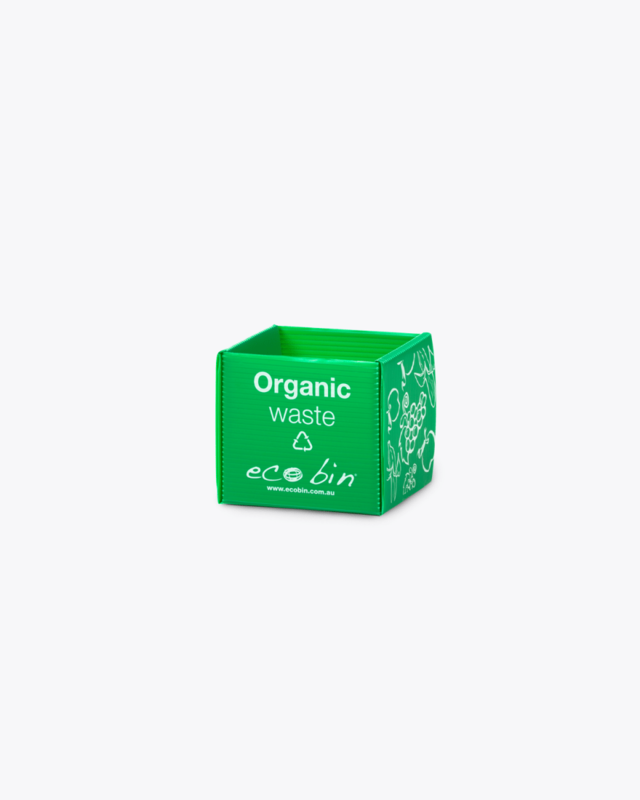 Made of corrugated plastic and at the end of it’s life can be recycled or re-granulated.